Heidi Rech is a Northern California native that joined the Benchmark Destinations team in 2005. 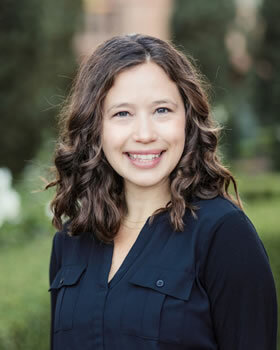 Heidi graduated from the University of California at Santa Barbara and quickly found her passion for event planning. During her college years Heidi interned at a variety of different companies where she was able to develop her talents and skills – ultimately paving the way for her to the professional planning world – back in the San Francisco Bay Area. Heidi brings with her a dedicated work ethic, passion for people & a decade of precision planning. Clients regularly comment about the enjoyable atmosphere that she creates with her warm smile & personality in addition to her expert eye for details. In her free time, Heidi enjoys life with family and friends and whenever possible she is off travelling to find a new adventure in hidden corners around the world.